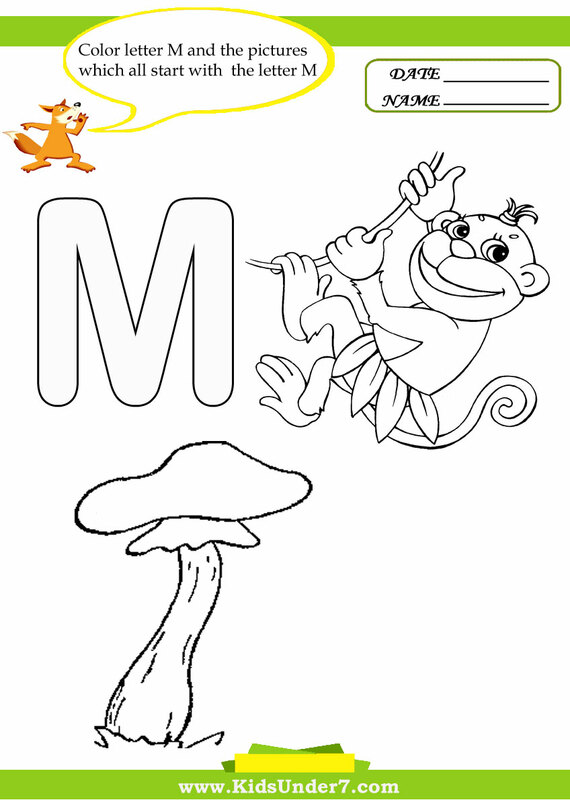 Letter M Worksheets and Coloring Pages. 1. 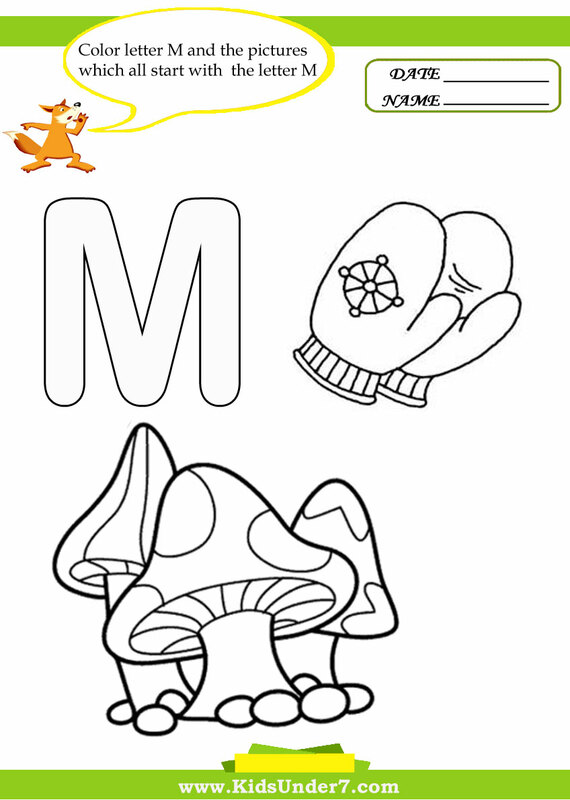 Color letter M and the pictures which all start with the letter M.
mitten and Mushroom coloring page. 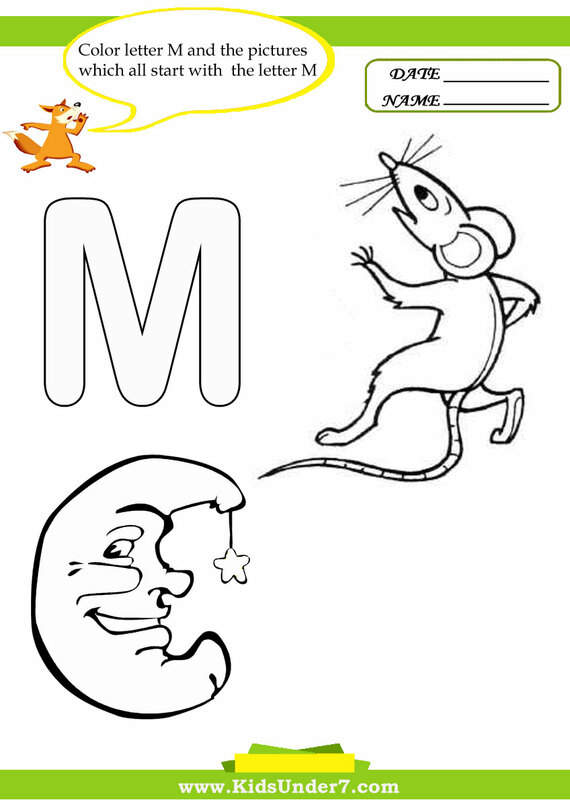 mouse and Moon coloring page. Monkey and Mushroom coloring page. 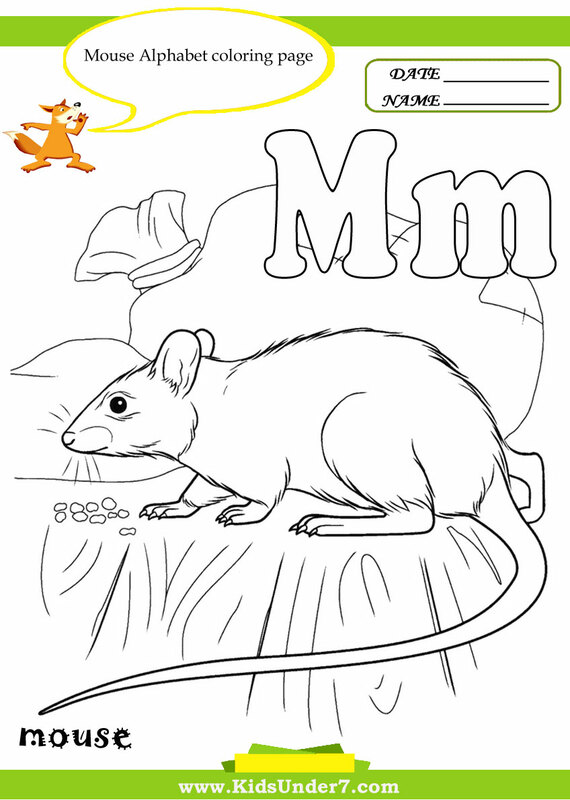 Color mouse Alphabet Coloring page. 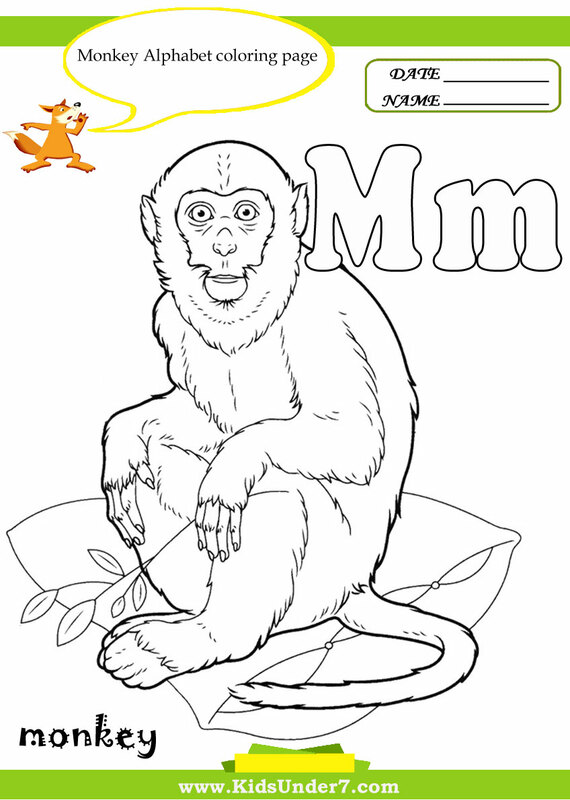 Color Monkey Alphabet Coloring page.